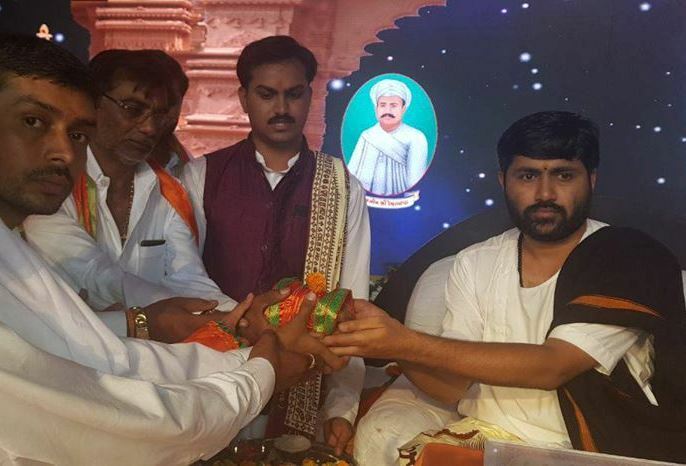 Jignesh Dada Shrimad Bhagwat Saptah is organized at Derdi Kumbhaji near Gondal by Raiyani Family. 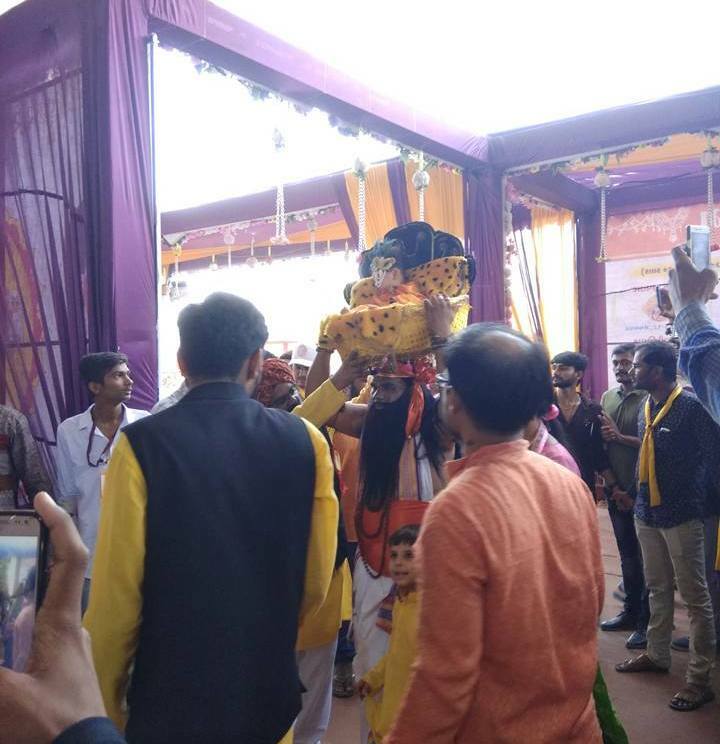 The Katha was completed successfully at Derdi Kumbhaji. 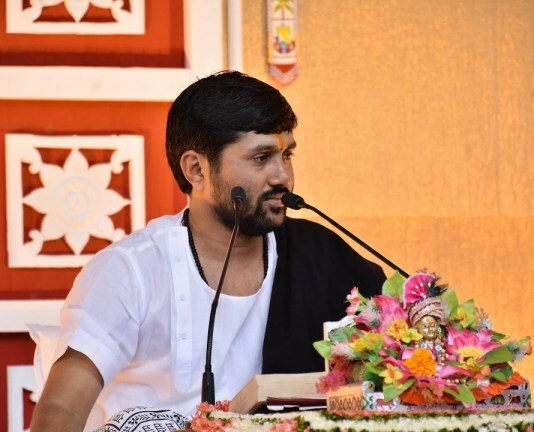 Here, you can see Jignesh Dada Derdi Kumbhaji Katha Photos. Derdi Kumbhaji is a small town in the state of Gujarat, India. It has nearly 7000 about population. 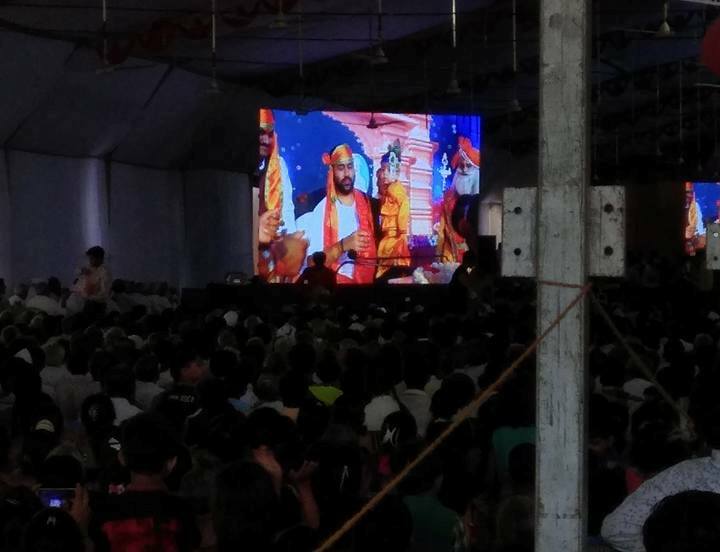 This all people are a part of this Jignesh Dada Shrimad Bhagwat Saptah Katha. Those who not able to present at Katha, they can see this Radhe Radhe Videos on Lakshya TV Channel. 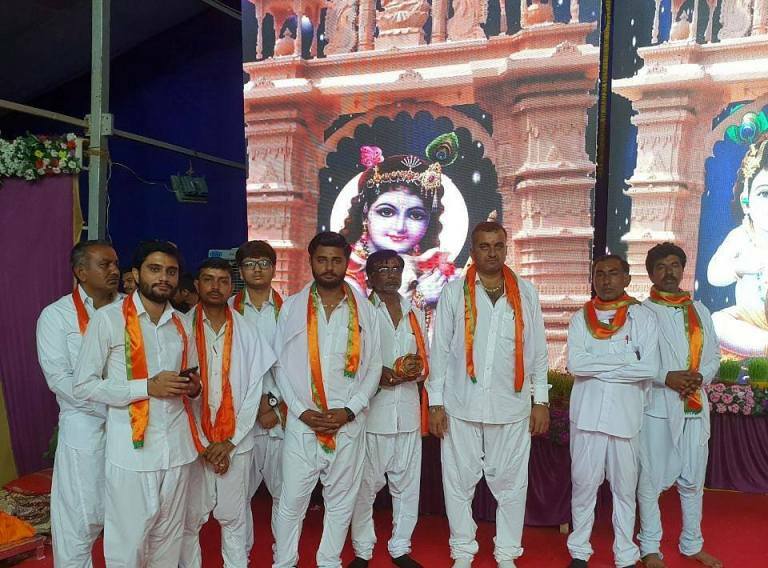 Jignesh Dada has give performance for Shrimad Bhagavat Saptah, Live Katha Prasaran In Different Cities and Village of Gujarat are Amreli, Dhasa Gam, Derdi Kumbhaji, Bhavnagar, Lamba, Mahuva, Thana, Dwarka, Jetpur, Junagadh and Rajkot, Surat, Sardhar,Gondal, Morbi, Tapi etc. 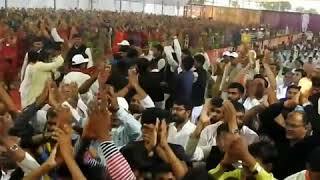 Jignesh Dada famous Songs are Hu Kai Gando Nathi Re Hu Kai Ghelo Nathi Re, Muj Dware Thi O Pankhida, Rasiyo Rupalo Rang Reliyo and Jignesh Dada Kirtan Tali Pado To Mara Ram Ni Re and Kon Jani Sake Kal Ne Re, Birajo Bajoth Dhali ne, Ambo Akhand Bhuvan Thi Utaryo , Dwarika No Nath Maro Raja etc. 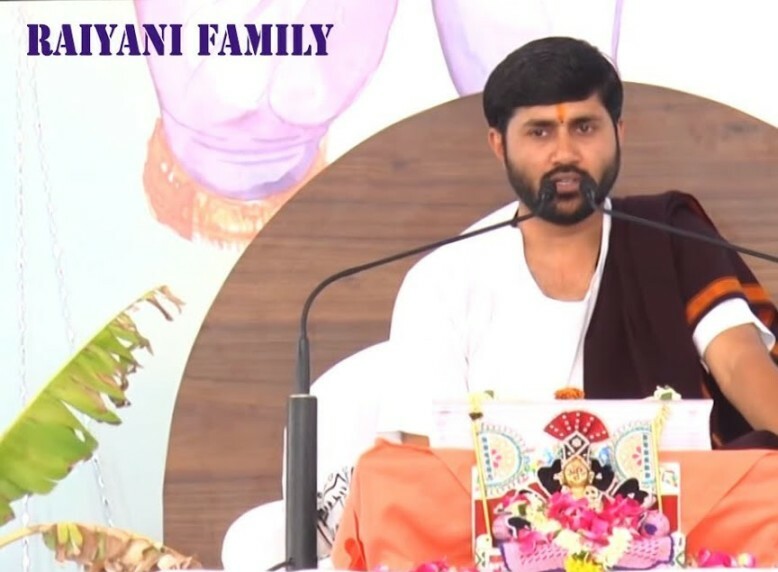 You can watch and download more videos and Jignesh Dada Super hit Katha Photos, Images for Shrimad Bhagwat Saptah at Derdi Kumbhaji on Jignesh Dada Radhe Radhe App available in Play Store. 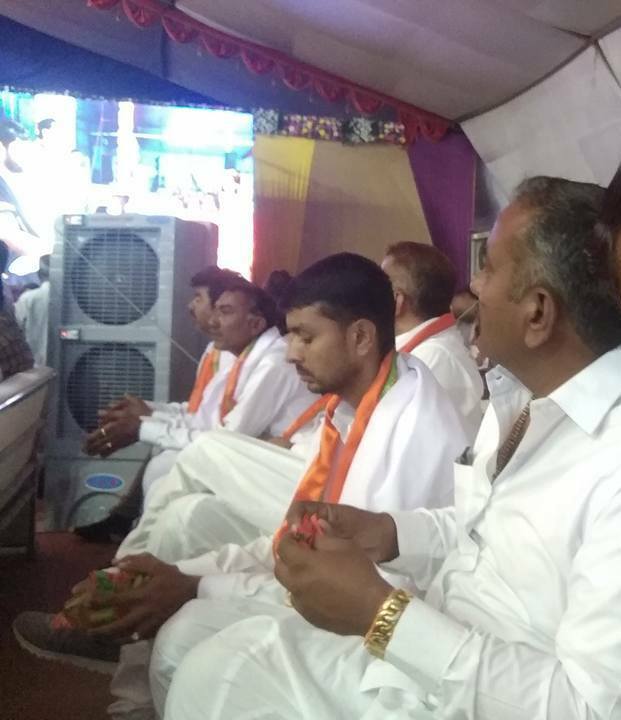 We all know that During Katha Program people are waiting for Jignesh Dada songs and everybody are very curious to listen in them.